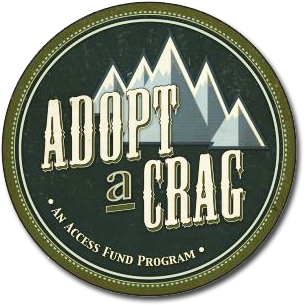 The Access Fund is the national advocacy organization that protects America’s climbing. 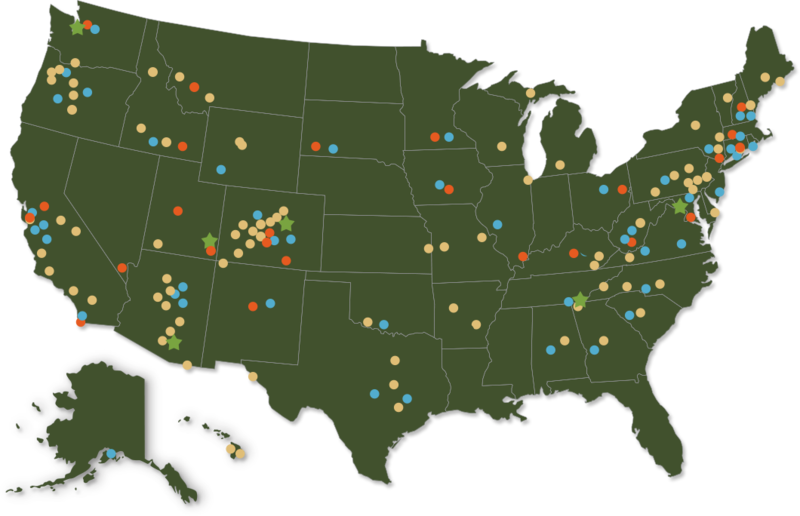 We collaborate with land managers, elected officials, industry leaders, and climbers all across the country to keep our climbing areas open and protected. Here’s what we accomplished in 2015, thanks to your help. Across the United States, bolts installed in the 80’s and 90’s are aging, and there are growing concerns of anchor failures and access issues. In 2015, we launched the Anchor Replacement Fund grant program to provide local climbing organizations and anchor replacement groups with the funds they need to replace aging and unsafe hardware at climbing areas across the nation. This program is made possible by the generous support of the American Alpine Club, ClimbTech, Petzl and Trango. After private landowners expressed concern over liability, the Truckee Donner Land Trust and the Access Fund worked together to acquire and protect a significant set of climbing areas on Donner Summit, located just west of Truckee, California. The acquisition protects the historic 400-foot Black Wall, as well as the Peanut Gallery and Road Cut climbing areas and the access trails to Space Wall and Stealth Wall. The climbing community and partners banded together, and in just seven months raised over $300,000 to aid in the purchase of the property. Truckee Donner Land Trust will hold the property and Access Fund will maintain a permanent conservation easement to ensure climbing access. 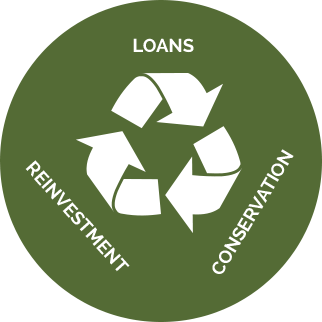 Over $1 Million has revolved back into the Climbing Conservation Loan Program through 12 projects since 2009, making more funds available to save other threatened climbing areas. 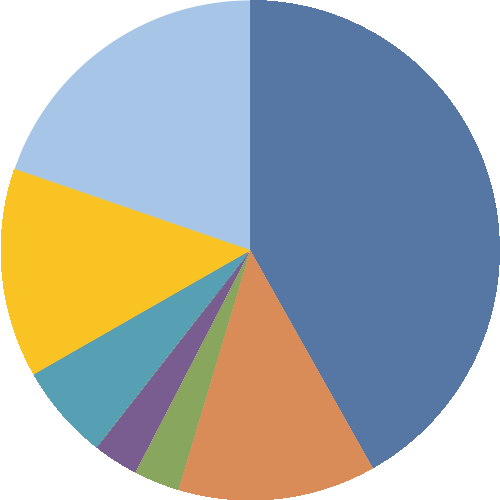 The Access Fund policy team spent 239 hours advocating for climbers’ interests in Washington, DC. The Access Fund envisions a world where climbers are seen as stewards of the land, versus simply users of the land. 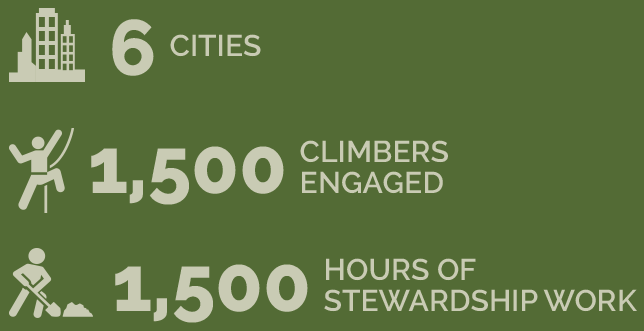 The Adopt a Crag program helps climbers give back, and 2015 was a banner year for volunteer stewardship. Here’s one of our favorite events from the year. In 2015, the Climbing Advocates of Southern Arizona (CASA) worked with US Forest Service staff to become the official stewards of Windy Point on Mt Lemmon. A favorite among climbers and tourists, Windy Point offers excellent sport climbing and expansive views of the Tucson region. 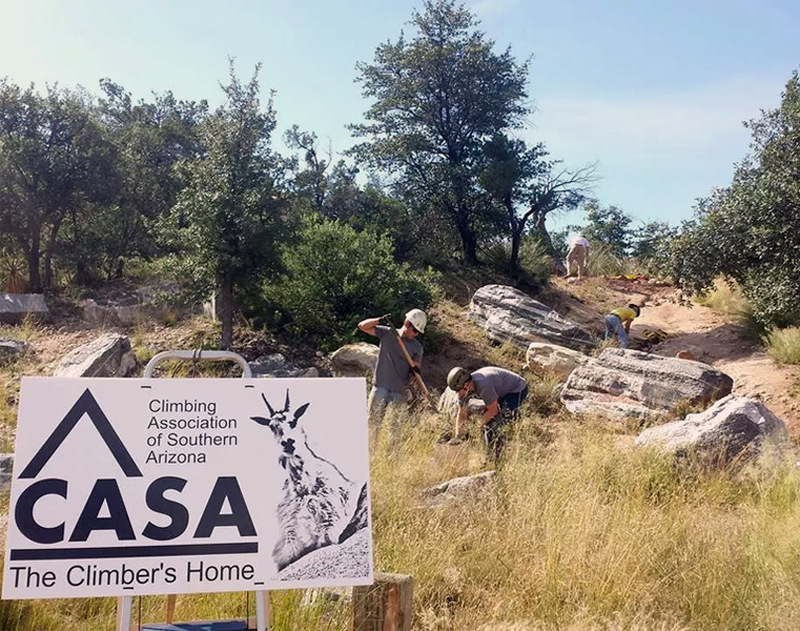 CASA launched the start of their Adopt a Crag campaign, rallying local volunteers to tackle extensive erosion throughout the climbing areas, remove graffiti, replace aging hardware, and pick up trash. Each Adopt a Crag event brought the local climbing community closer together and dramatically improved the Windy Point climbing area. Keep up the great work CASA! The Access Fund acquired 360 acres at The Homestead climbing area in central Arizona after the bank foreclosed on the property that overlapped key portions of the access road, trailhead, and first few dozen routes. If sold to a non-climbing-friendly buyer, access to the entire Homestead area could have been lost. With over 250 sport climbs on 12 limestone walls, the area boasts a wide array of climbing styles, including long technical face climbs and a tufa wall that is unrivaled in America. In order to temporarily secure the property, Access Fund used short-term financing from our Climbing Conservation Loan Program. We now need the community’s help to pay back this loan in order to revolve the capital toward other threatened climbing areas. Access Fund and Black Diamond Equipment took the stoke on the road with the 2015 ROCK Project Tour, a six-stop event tour to US climbing hot spots. Professional athletes, indoor climbing gyms, and local climbing advocacy organizations teamed up to host a series of exclusive, multi-day events, including climbing clinics, presentations, stewardship projects, and parties—all with the goal of inspiring climbers with the skills and knowledge to take care of the places the climb. 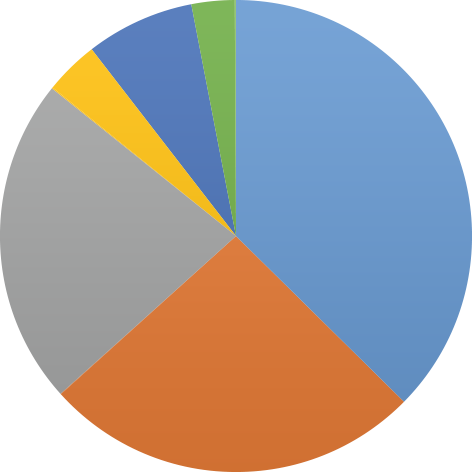 The Access Fund had another sound financial year in 2015, ending the year with the largest operating budget in Access Fund history. 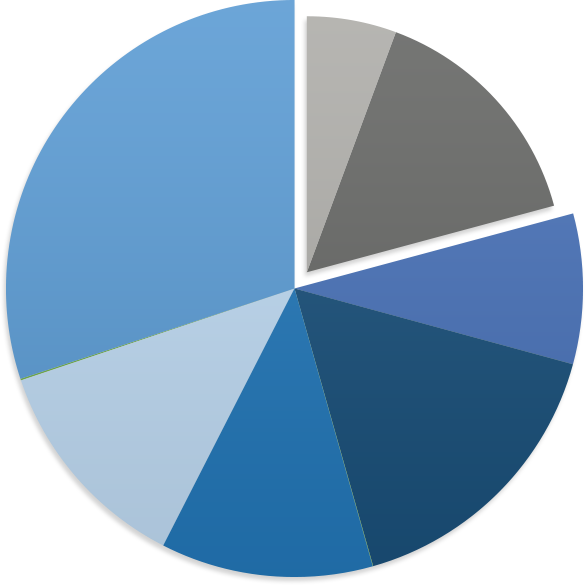 Overall, revenue increased by 18% to just over $2 million with 81% of revenue spent on mission-related programs. Each one makes a difference in our ability to protect America’s climbing. Here’s one of our favorite 2015 member stories. 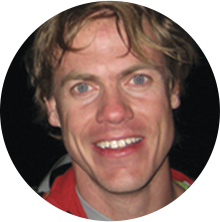 Over the last two years, Matthew Dooley has partnered with Access Fund to bring the REEL ROCK film tour to Hermosa Beach, California and donated 100% of ticket sales to protecting America’s climbing. Not only have Matthew’s events raised money for the cause, they have increased awareness about Access Fund’s mission. Thanks Matthew for your creativity and dedication to protecting climbing areas! With each passing year, I continue to be astonished at the impact our humble organization has on protecting and conserving the climbing experience in this country. I am incredibly proud of all that Access Fund accomplished in 2015 with the support of our members, donors, partners, and the incredibly hard work of our dedicated staff. In 2015, we saw continued growth in our operating budget and programs, allowing us to expand our policy and advocacy work and add a second mobile Conservation Team. We also made significant capital investments in the organization, including a new website and upgraded information systems that are improving how we communicate and manage our membership programs. And, I would be remiss if I did not mention one of our proudest moments 2015: the acquisition of The Homestead, perhaps the best winter limestone in the Southwestern United States. These and our many other victories would not have been possible without your support. Thank you for helping to make 2015 another great year!